A traditional service of Lessons and Carols with Choir anthems. 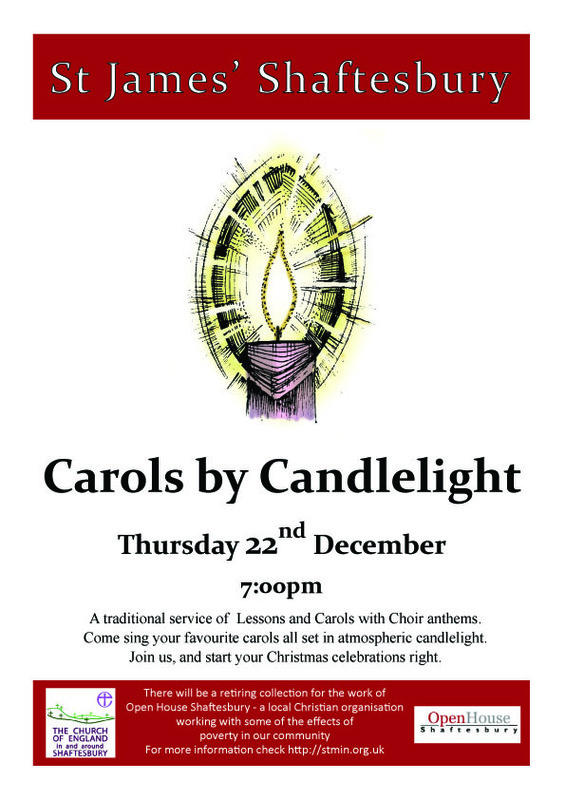 Come sing your favourite carols all set in atmospheric candlelight. Join us, and start your Christmas celebrations right.